UFT Mulgrew Applauds Barron: "Shut Down Tweed"
12-09-09 Councilman Charles Barron: we may have “to shut down Tweed [the Dept of Education]” if City persists in the unfair closing of public schools. UFT Pres. Mulgrew applauds Barron. 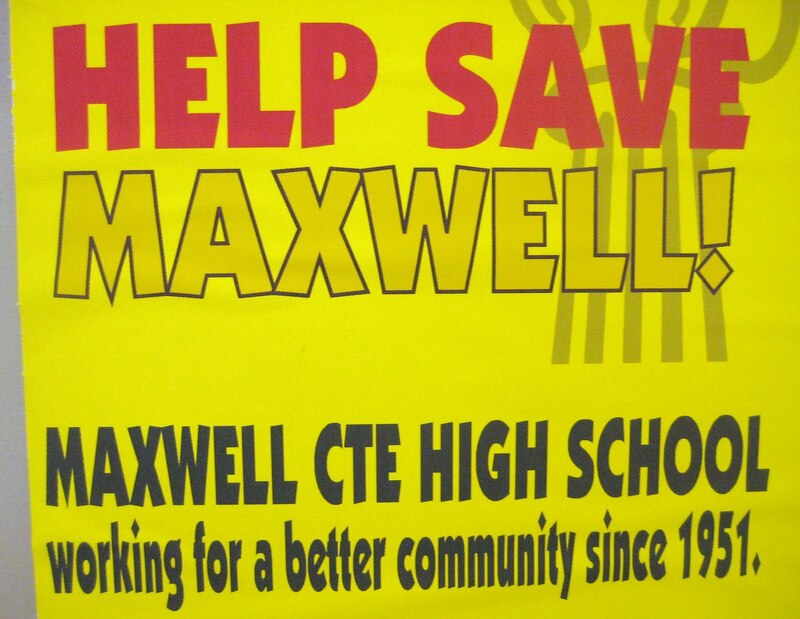 At Maxwell High School 250+ protested their notice of closing. Build the movement to fightback citywide against the drive to privatize our schools with charters. 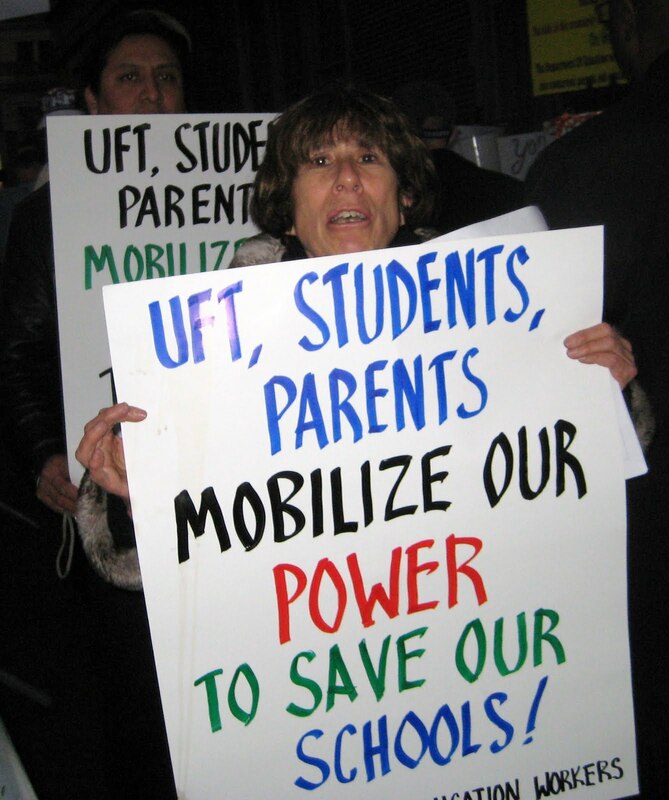 Pressure the UFT to defend democratic, quality & equal public neighborhood schools & school-worker union rights. Thanks for your postings of your school protests. We're going through a similar battle at Christopher Columbus H.S.